Who knew that there would be so many logistical questions? Since, we spend most of our time in our living area, you should not let limited space or access stop you from owning your dream sofa. 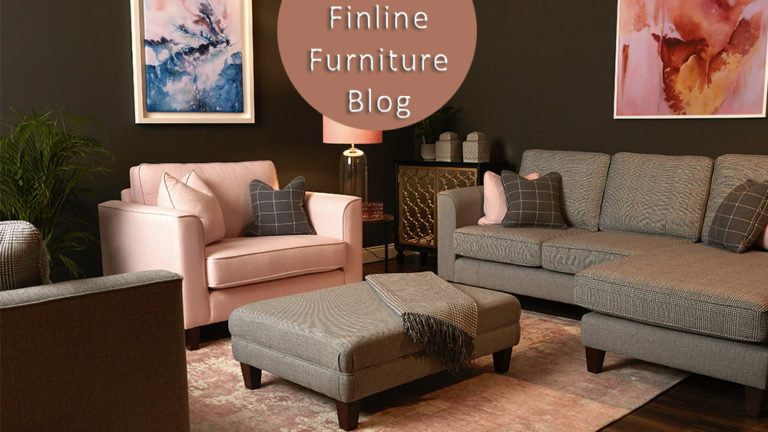 Here at Finline, we do our very best to make sure our sofas & chairs fit perfectly into your home. 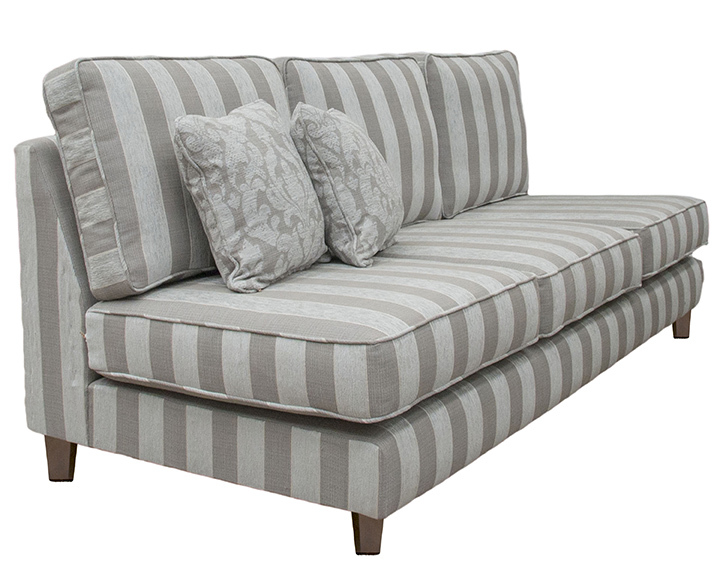 With our bespoke options, we are confident we can get most of our sofas & chairs safely into your home. If you think you have an awkward space, all you have to do is bring your measurements and a few photos of the journey the furniture will be taking once it goes through your front door. 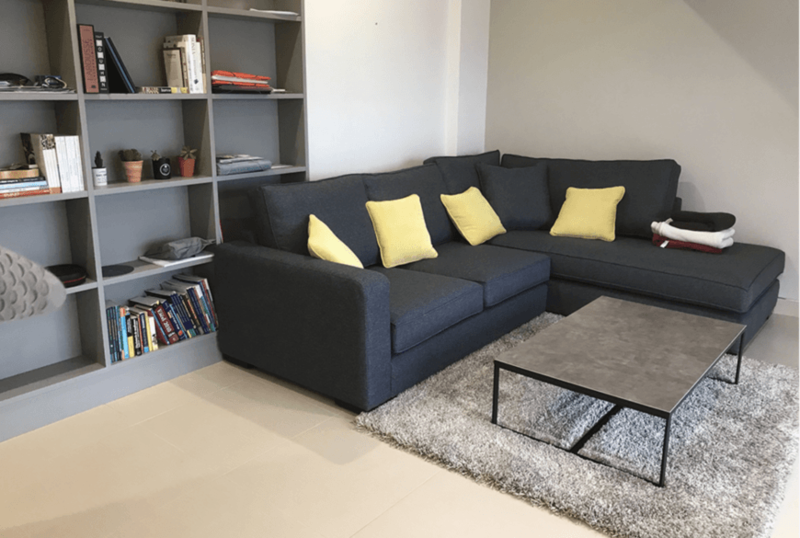 As well as getting over the difficulty of manoeuvring your brand new sofa into your home, here are some other useful tips on how to save space when living in an apartment in the city. 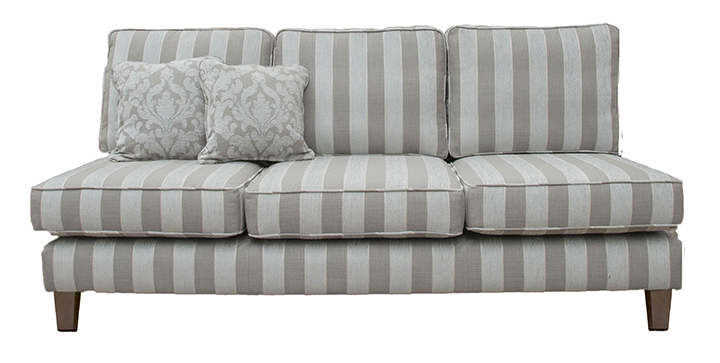 You would be surprised how many people don’t think of a corner sofa when choosing furniture. If someone never had one in the past then they tend to think sofas and armchairs. 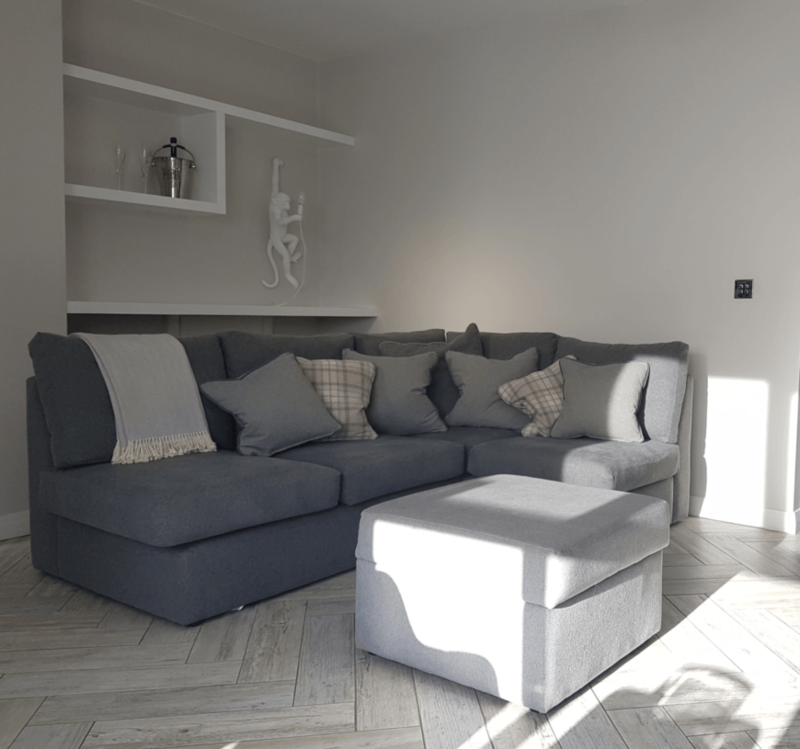 In the same space as a 3 seater and 2 seater sofa maybe pushed up against each other, you could opt for a corner sofa with only one arm on one side and a lovely open end chaise the other. This way you are getting rid of 3 arms that could be seating space for all those guests at the house warming party!! Never mind the fact you gain a whole other seat in the corner that would end up more than likely being a stack of papers and books. One of the best solutions is to double up your sofa with a sofa bed. 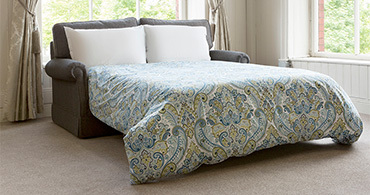 The thing about our sofa beds is that you do not need to choose style over functionality. 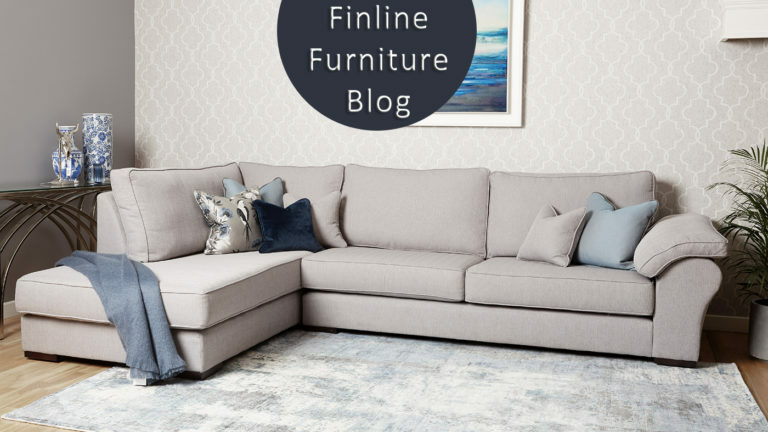 They are designed to be practical for compact living, but can still have the same style & comfort you’d expect with a regular Finline sofa. Footstools are so much more then somewhere to rest your feet up at the end of the day. 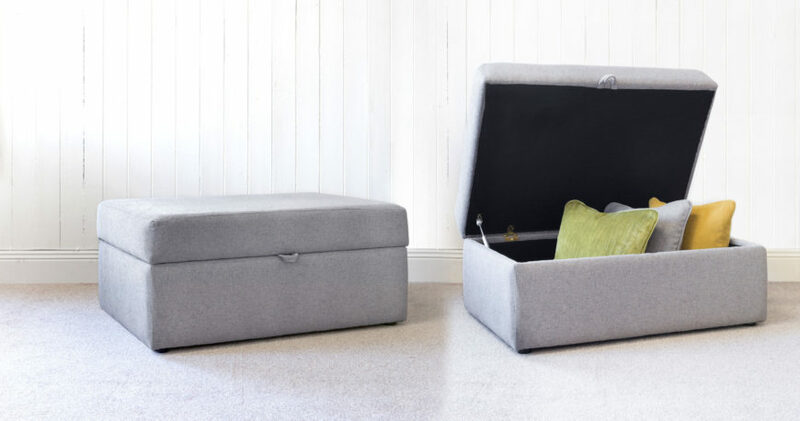 You can add the option of storage to most of our footstools, which can be used as a hide away for extra scatter cushions, throws or books. Footstools can also double up as extra seating and as a coffee table. If you think you will have an issue with either Access & Delivery please click below for more information. 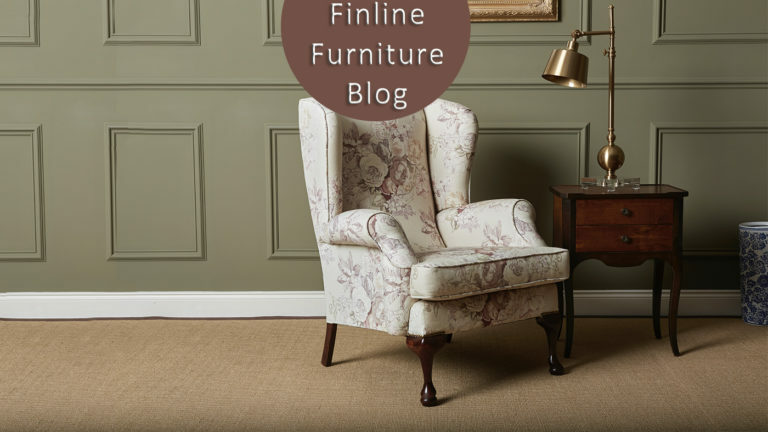 Also check out our blog on “Making Sure Your Sofa Fits” Here.